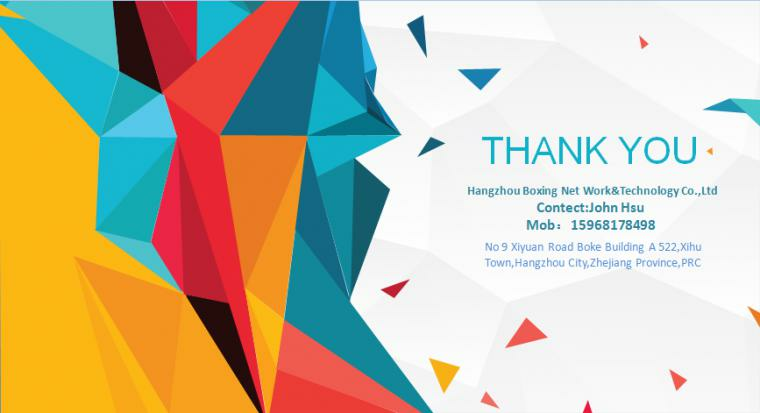 Boxing network focus on mother&baby,house textile,household e-commerce operation service. 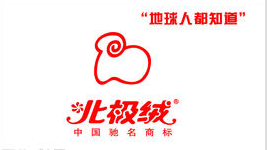 The brands we served:beijirog,yaloo,coomo etc. All these brands' e-commerce projects we served are getting explosive grewth. 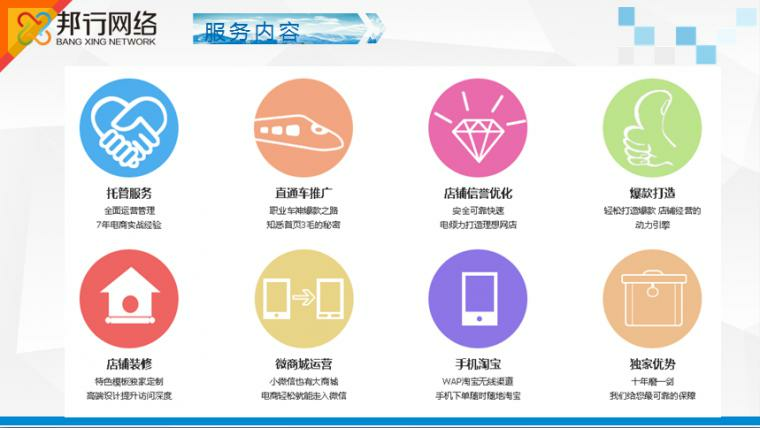 The largest e-commerce platform in China is Alibaba.com.The e-commerce projects in Taobao.com/Tmall.com/Tmall global could be well operated. There are 42 employees focus on art designing,data ***yse,advertising,copywriting. 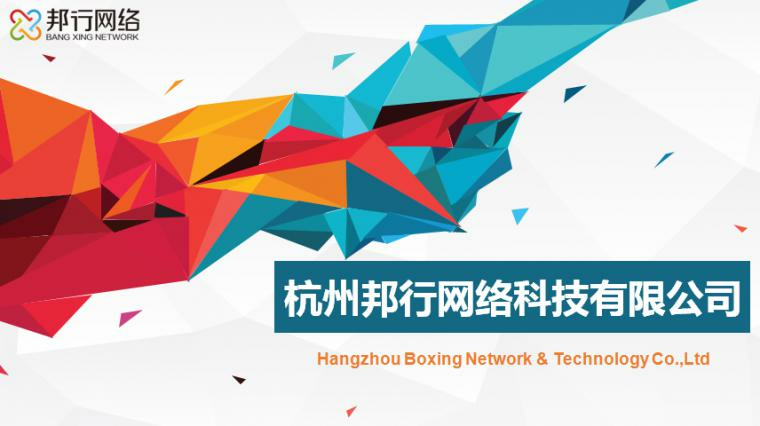 Boxing network focus on mother&baby,house textile,household e-commerce operation service. 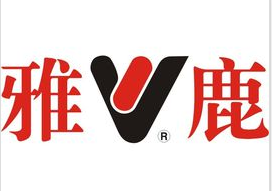 The brands we served:beijirog,yaloo,coomo etc. All these brands' e-commerce projects we served are getting explosive grewth. 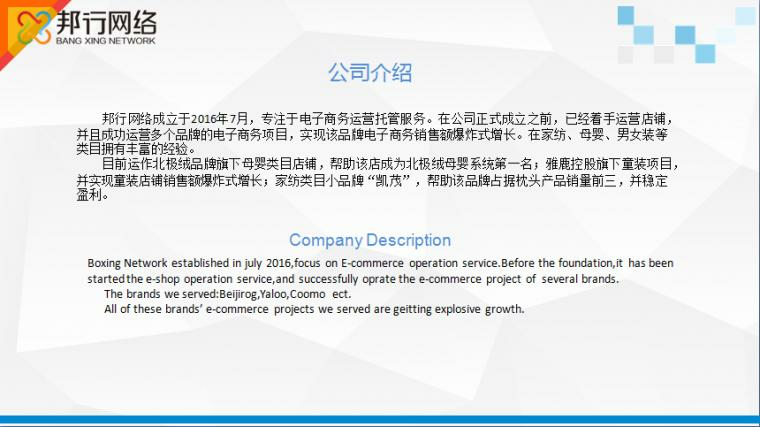 The largest e-commerce platform in China is Alibaba.com.The e-commerce projects in Taobao.com/Tmall.com/Tmall global could be well operated. There are 42 employees focus on art designing,data analyse,advertising,copywriting.